Blackjack Card Counting – Does It Work? Can counting cards in blackjack make you rich? We have all seen it in the movies and on television shows. The seedy gambler sits down to the Blackjack table and begins counting cards. His winnings pile up and before you know it, he is up close to $100,000 or more. Casino security starts to notice his apparent luck and keeps a close eye on him. 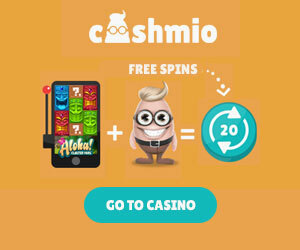 Soon, they catch on to his game and he is removed from the casino in a rather forceful way. Without his winning. Let’s face it, we have all dreamed of pulling one over on the house and walking away with millions, but we never actually gave it a try because we didn’t believe the tales were true. Can you really count cards in Blackjack and be successful? Let’s take a closer look and see. 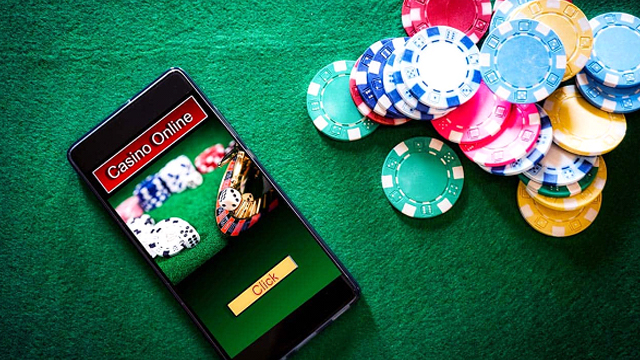 Many people believe that counting cards does not work anymore, especially with technologically advanced casino security systems, new automatic shuffle machines and multiple decks being used with older decks being retired quite frequently. Is it true though? Is counting cards futile? This type of insider information is valuable to all players, amateurs to professionals. Does it mean that we have a chance if we just count cards in Blackjack? Not always and it does depend on the casino. 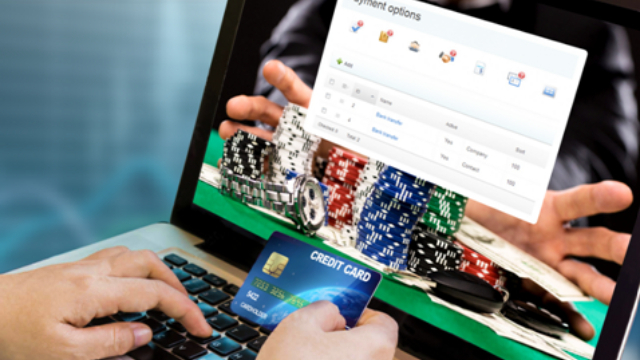 Some casinos invest in ways to stop “advantage players” both online and in-house. Some, not all. 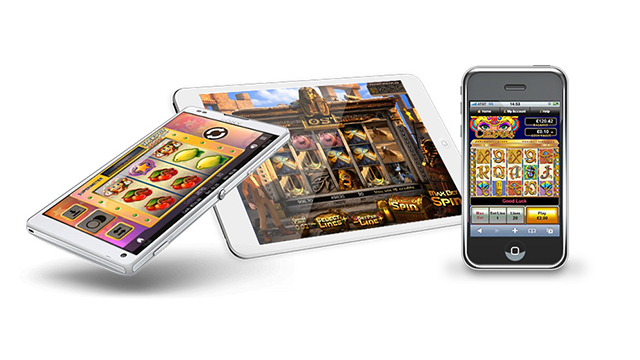 That still leaves many beatable blackjack games around the world. Plus, if you bet big enough, your card counting could pay off before the casino has a chance to stop you. Is card counting easy money? No. Like any craft, it demands perfection. Is it worth learning? 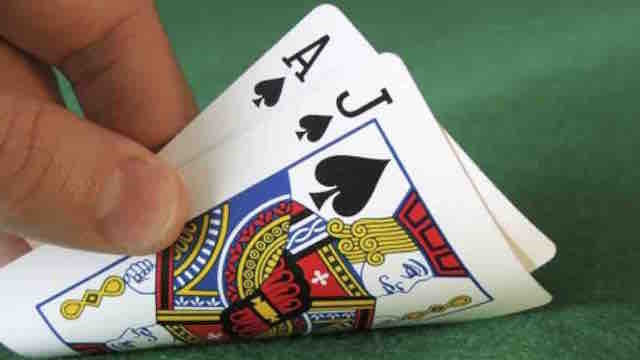 It is if you think that counting cards in Blackjack is right for you and if you are careful enough to limit yourself.